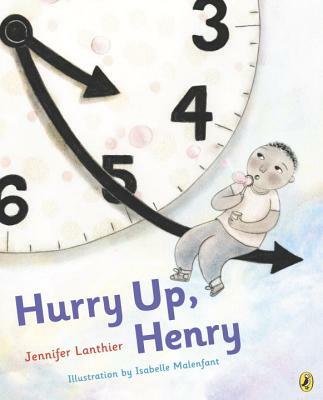 Henry's mother and father and sister are always telling him to hurry up, and his best friend, Simon, never slows down. Henry doesn't like to be late. But he doesn't want to hurry, either. He likes to take his time and often sees things that his family miss in the rush. For Henry's birthday, Simon arranges for a special present that lets Henry take the time he needs -- with his whole family!